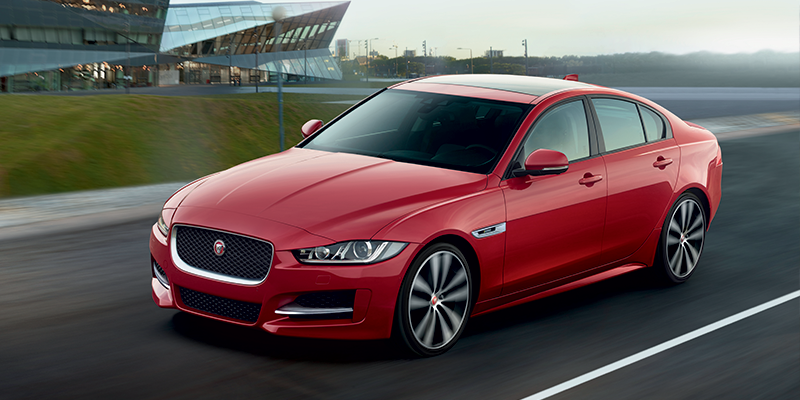 When you’re looking for a new Jaguar in Marlboro, you want to ensure that you’re getting the best deal possible. 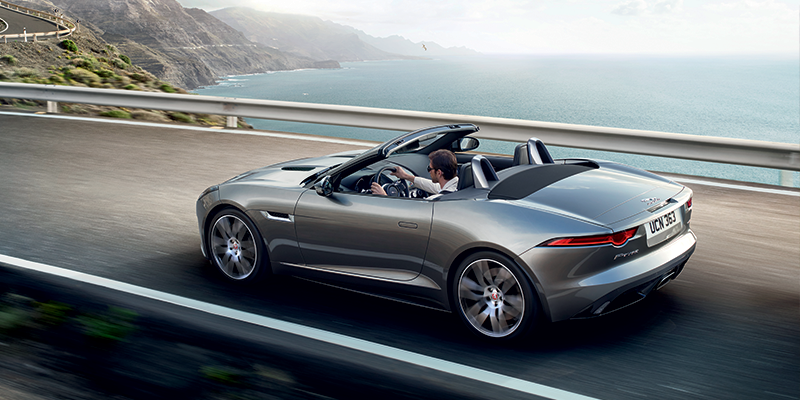 And when you rely on the new vehicle specials at Ray Catena Jaguar Marlboro, you can be confident that you are. 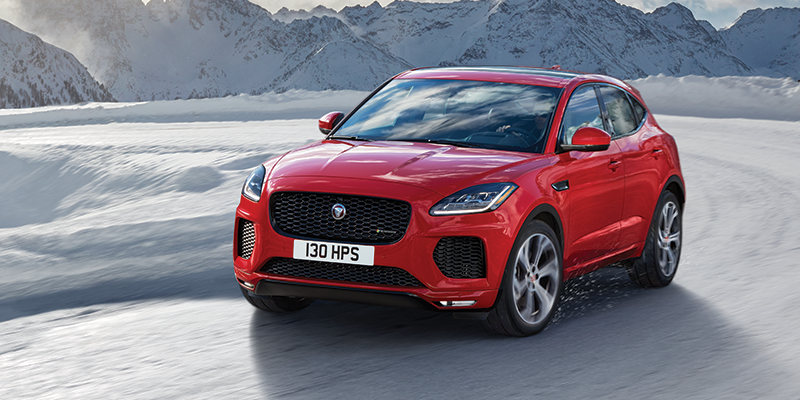 Thanks to our rotating Jaguar deals, you can get behind the wheel of that new Jaguar F-PACE you’ve had your eye on for a price you can feel good about. Once you’ve browsed our online inventory, it’s time to meet your match in person! 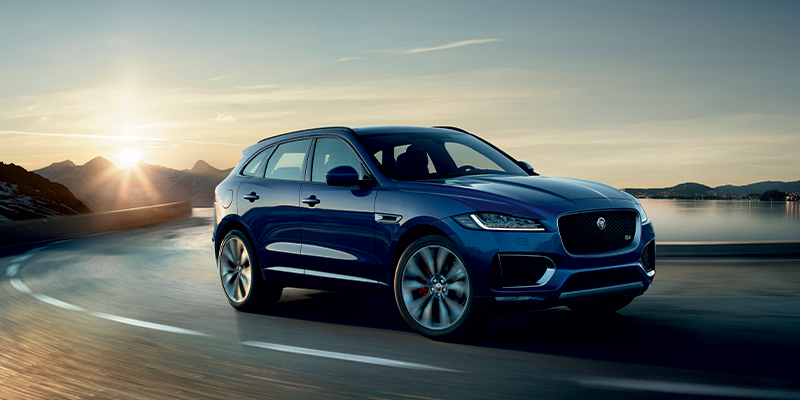 Contact us today, or simply visit our dealership near Freehold to view our discounted Jaguar in Marlboro – you won’t be disappointed. $5,888 (Includes $3,995 customer down payment, 1st mo. payment, $895 bank fee, and $499 doc fee.) plus taxes and fees due at signing. $0 security deposit required. Lessee responsible for insurance, maintenance, excess wear and excess mileage over 30,000 miles at $0.30/mile. Based on MSRP of $69,007 (including destination and delivery) with a predicted residual value of $41,146.60 as of 3/1/2019. Several vehicles available at this price. Supplies are limited. Lessee has the option to purchase vehicle at lease end at price negotiated with retailer at signing. For special lease terms take new vehicle delivery from retailer stock by 4/30/2019. Termination fee may apply. See Ray Catena Jaguar of Marlboro for call 732-205-9000 for qualifications and details. $5,768 (Includes $3,995 customer down payment, 1st mo. payment, $895 bank fee, and $499 doc fee.) plus taxes and fees due at signing. $0 security deposit required. Lessee responsible for insurance, maintenance, excess wear and excess mileage over 30,000 miles at $0.30/mile. Based on MSRP of $46,184 (including destination and delivery) with a predicted residual value of $25,217.46 as of 3/1/2019. Several vehicles available at this price. Supplies are limited. Lessee has the option to purchase vehicle at lease end at price negotiated with retailer at signing. For special lease terms take new vehicle delivery from retailer stock by 4/30/2019. Termination fee may apply. See Ray Catena Jaguar of Marlboro for call 732-205-9000 for qualifications and details. $5,778 (Includes $3,995 customer down payment, 1st mo. payment, $895 bank fee, and $499 doc fee.) plus taxes and fees due at signing. $0 security deposit required. Lessee responsible for insurance, maintenance, excess wear and excess mileage over 30,000 miles at $0.30/mile. Based on MSRP of $48,632 (including destination and delivery) with a predicted residual value of $25,928.13 as of 3/1/2019. Several vehicles available at this price. Supplies are limited. Lessee has the option to purchase vehicle at lease end at price negotiated with retailer at signing. For special lease terms take new vehicle delivery from retailer stock by 4/30/2019. Termination fee may apply. See Ray Catena Jaguar of Marlboro for call 732-205-9000 for qualifications and details. $5,848 (Includes $3,995 customer down payment, 1st mo. payment, $895 bank fee, and $499 doc fee.) plus taxes and fees due at signing. $0 security deposit required. Lessee responsible for insurance, maintenance, excess wear and excess mileage over 30,000 miles at $0.30/mile. Based on MSRP of $52,758 (including destination and delivery) with a predicted residual value of $27,634.88 as of 3/1/2019. Several vehicles available at this price. Supplies are limited. Lessee has the option to purchase vehicle at lease end at price negotiated with retailer at signing. For special lease terms take new vehicle delivery from retailer stock by 4/30/2019. Termination fee may apply. 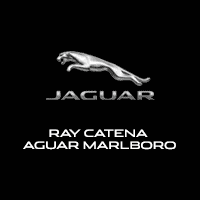 See Ray Catena Jaguar of Marlboro for call 732-205-9000 for qualifications and details.